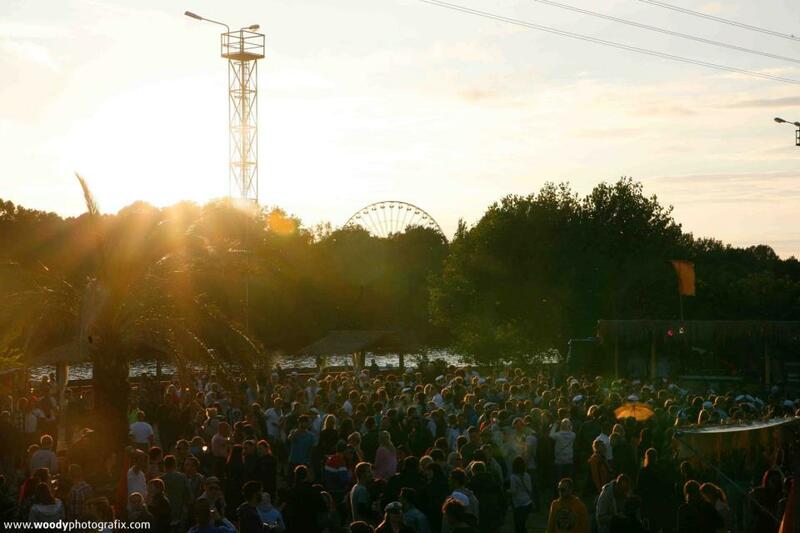 Berlin has a lot to offer on the field of clubs and bars. You have large clubs like Berghain, Sisyphos and Ritter Butzke and you some more luxury clubs like Watergate and Weekend and then there are also some clubs which are a bit more affordable like Suß war Gestern and the club we want to focus on today: The Rosi’s. 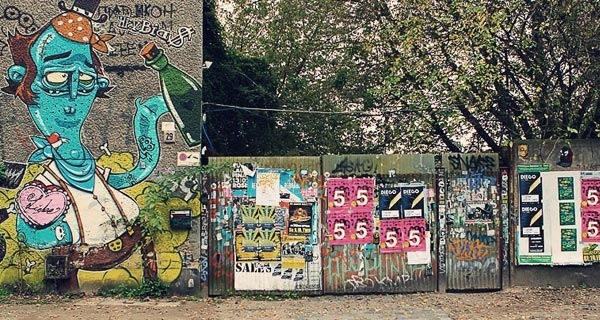 One of the coolest areas of Berlin is defenitely Friedrichshain. Especially the part around Warschauer Brucke, Simon Dach Straße and the Revaler Straße is very attractive. At the end of the Revaler Strasse you can find Club Rosi’s on number 29. De Rosi’s is located on walking distance from station Warschauer Straße but you can also decide to travel to Ostkreuz and reach the club from there. When you arrive at the Rosi’s you will normally find a small line of about 10-20 people: Just enough to tell you that there is something going on and not so much that you would like to turn around again. After you paid entrance (6-8€) you step into the large garden where you can find many lounge-chairs, a tabletennis-table and sometimes a small fire. For the hungry visitors there is also a barbecue with a delicious variety of meat and the guy who is responsible for that is absolutely hilarious: Do not forget to have a talk with him when you visit the Rosi’s. But besides the great garden there is also a lot of activity inside the Rosi’s. 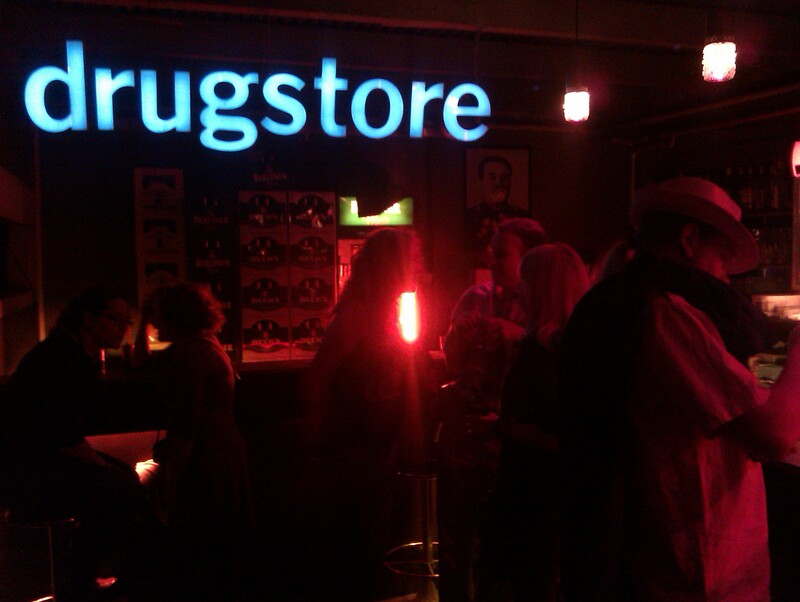 Straight after you enter the club you get welcomed by a large bar with the humoristic text “Drugstore” on top of it. A bit futher you can find the largest floor where you can normally find a DJ but once in a while you can also find rock and punkbands here. 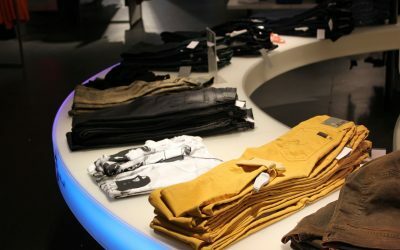 Because of the versatile music in the Rosi’s I would always advice to visit <a title=”Rosi’s website” href=”http://www.rosis-berlin.de/” target=”_blank”>their website</a> before you leave. 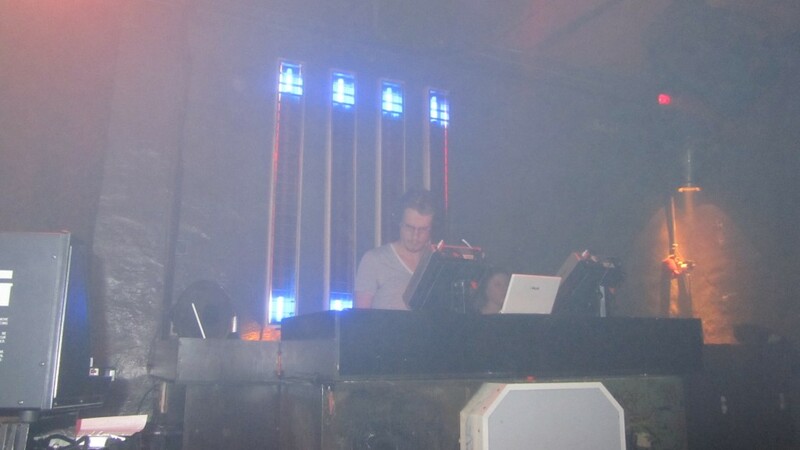 From House to Techno and from Raggae to Punk, everything is possible in Club Rosi’s. But because there is also a second floor in the Rosi’s you will normally find something you like. Besides a large range of cool possibilities, club Rosi’s also offers very affordable prices. The entrance is normally around 6-8€ and if you arrive around midnight you can get in for a few euro’s cheaper. Beers in the Rosi’s can be bought for 2,50€ and softdrinks are only 1,50€. All in all very reasonable if you compare it with many other clubs in Berlin. Besides the reasonable prices it is also not very hard to get into the Rosi’s. Where many clubs have a very strict door-policy (Berghain, Wilde Renate), the bouncers of the Rosi’s will normally not make a large problem if you act normal and are not too wasted. Besides the two larger areas there are also two smaller rooms where you can rest or have a chat with a smaller group of people (seats for about 10 people). The rooms are very berlin-style and retro and the chairs are very comfortable. It is great to arrive in Rosi’s a bit earlier and first take it easy in one of these rooms. 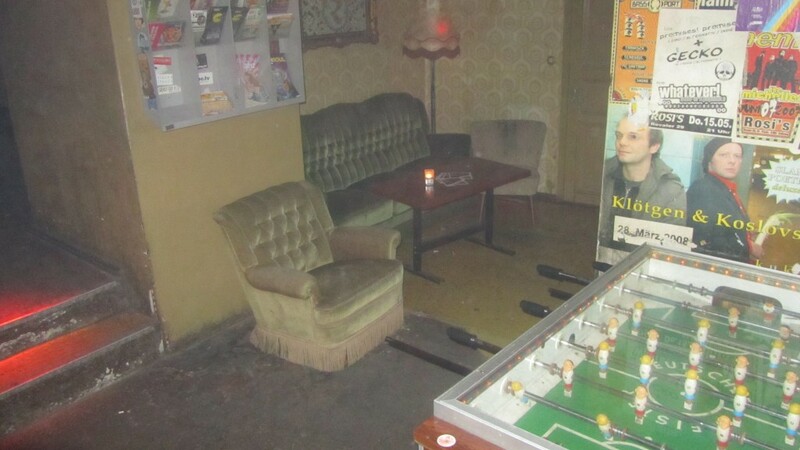 Besides that you can also find a football-table in this club so you can spend some time challenging people as well. 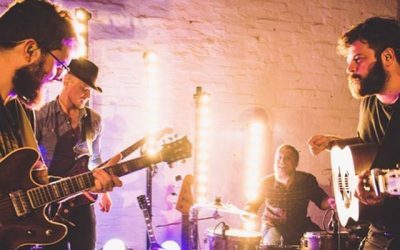 The total package of club Rosi’s is very interesting in my opinion: The combination of reasonable prices, a large garden and versatile music is something you do not find in many clubs. The Rosi’s might not be the most glamorous places in Berlin and you do not hear the name as often as the Berghain or the Kater Holzig, but just give the Rosi’s a try and judge yourself. Below you can find all the useful facts about the Rosi’s one more time.